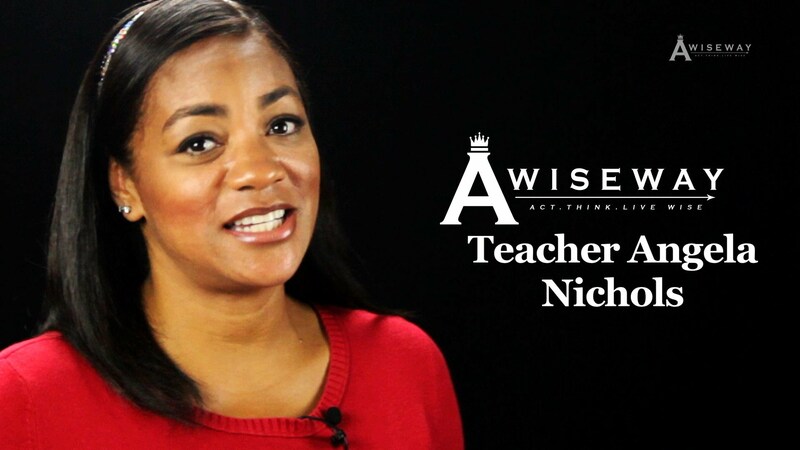 Teacher Angela Nichols explains how her childhood influenced her teaching style. Angela uses stories from her childhood to connect with students, and to introduce lessons such as perseverance. Finally, Angela shares what she believe her students would say about her.